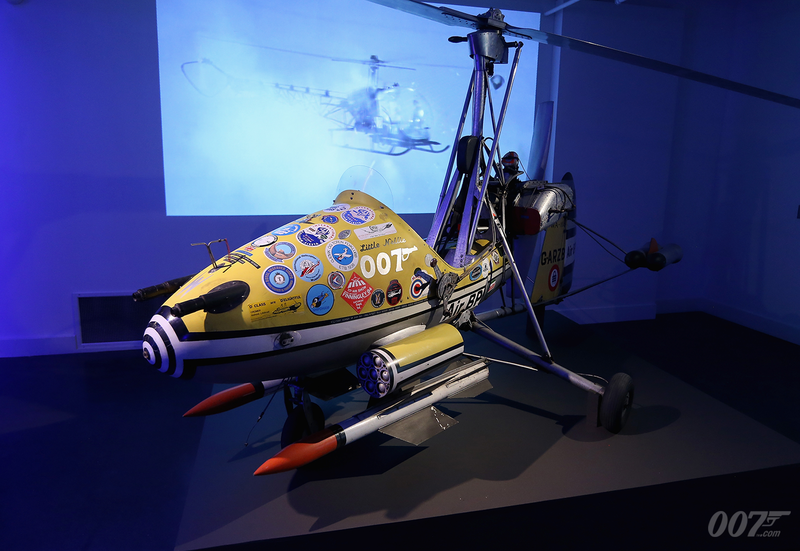 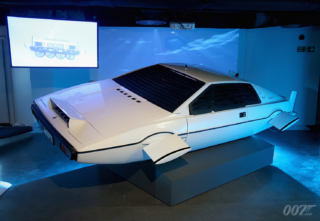 Every Saturday until 2 September visitors to the Bond in Motion exhibition at the London Film Museum in Covent Garden can participate in activity days. 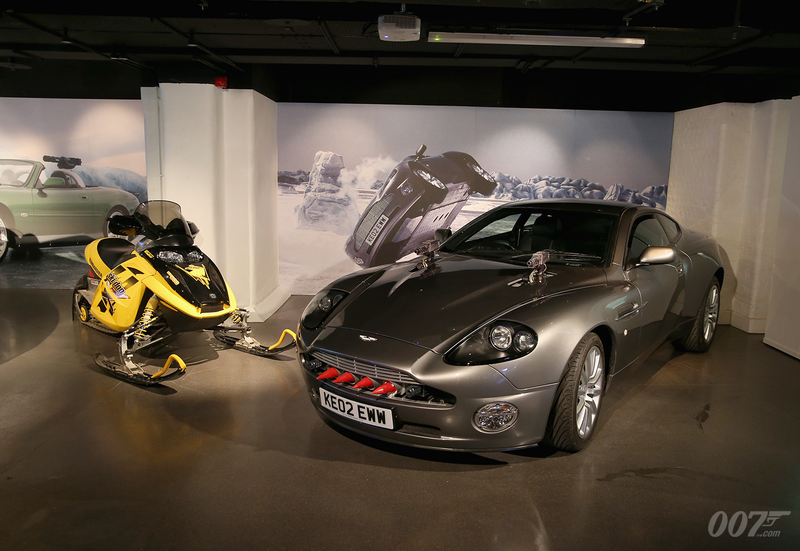 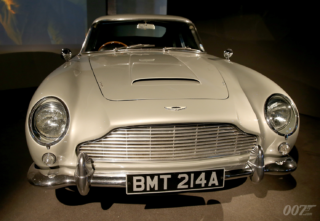 Running from 11am to 3pm, children visiting the museum will be able to make Bond vehicles and posters with all materials provided free of charge. 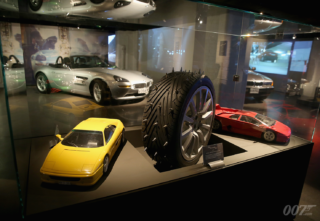 There are also activity sheets to keep kids of all ages occupied while exploring the exhibition, and educational worksheets, which are printable from the education section on the website to make learning fun. 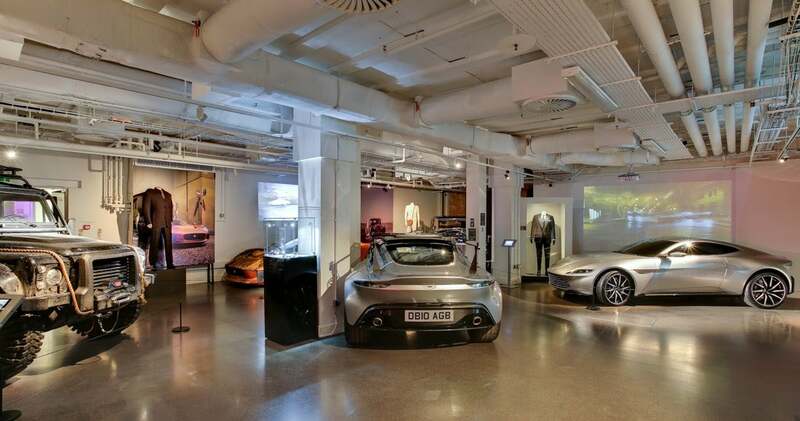 There’s a pinball machine and PlayStation game located in the café area and attendees can even drive and race an Aston Martin in the specially developed Sony Gran Turismo driving experience. Alongside the 100 original items on display from the James Bond films you can also dress up as James Bond and be photographed in front of the iconic gun barrel image. 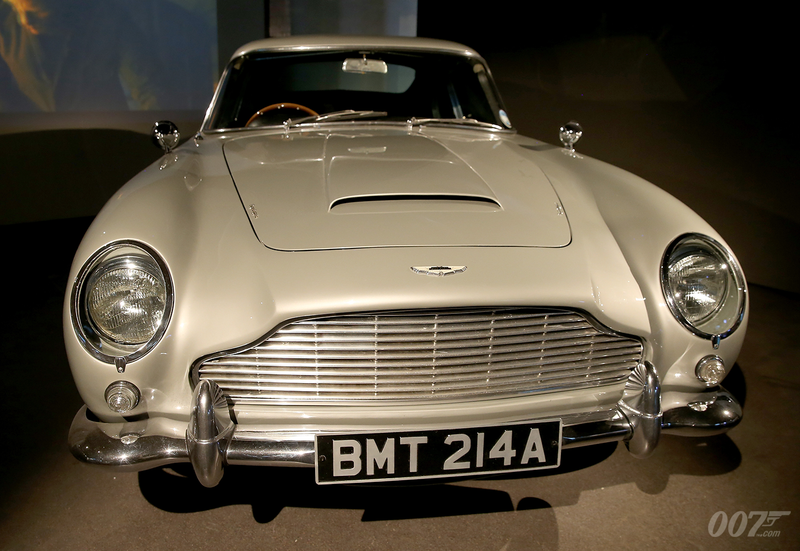 Enter the best selfie from your visit and tag it with #BondInMotion to be in with a chance of winning a goodie bag in the photo competition monthly prize draw.